Our artisans combine age-old stone cutting techniques with modern technology to create beautiful natural and synthetic stone surfaces and custom edges for any room in the house, as well as patios, decks and verandas. 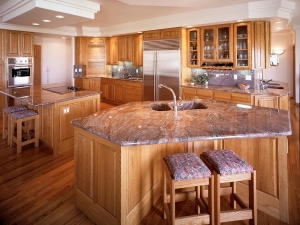 We fabricate kitchen countertops, bathroom vanity tops, tub decks, shower surrounds, wall caps, art niches, fireplace surrounds, hearths and mantles, table tops, and outdoor grill tops. We are also specialists in custom stonework. 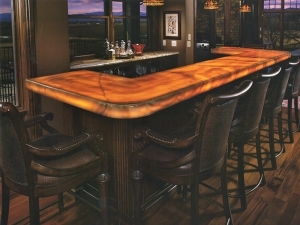 Please call us, (970) 203-0600, to make an appointment to come in and discuss your ideas for a unique stone feature. Together we can create a stunning piece of stonework that will meet your requirements for design and functionality. 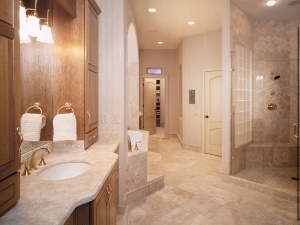 Browse our Gallery to view our work and get ideas for how to beautify your own home with stone.